We do wedding cakes & more! 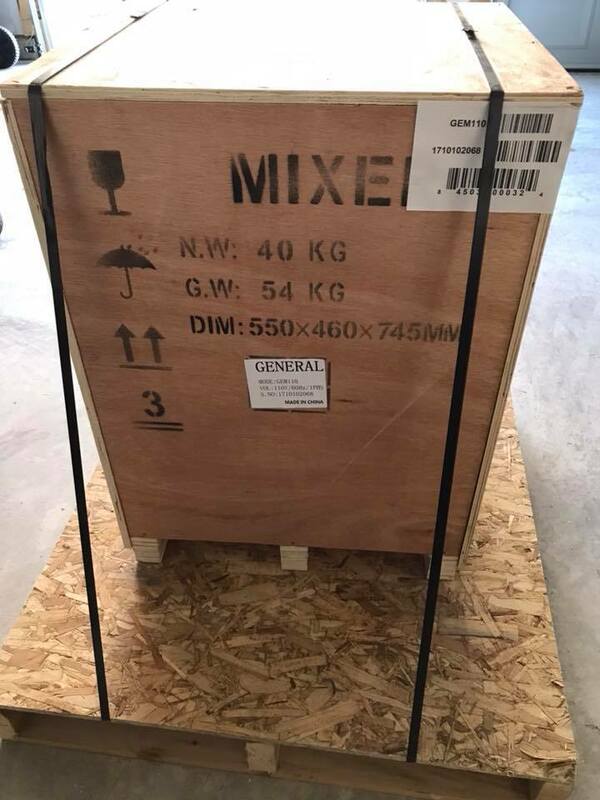 My new mixer arrived just in time! Well what do we have here? It’s our heavy duty professional planetary mixer and perfect timing right after I’ve made 6 batches of buttercream. The big reveal coming soon!